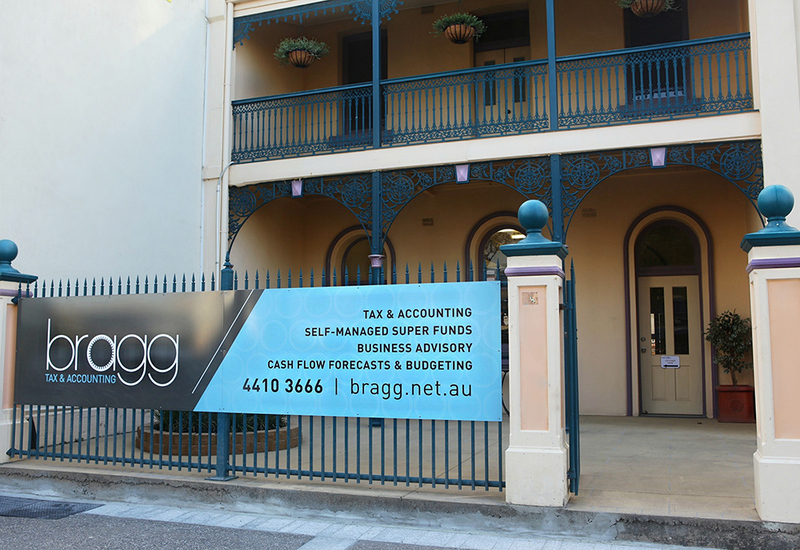 Bragg Tax & Accounting (est.1998) by Darrin Bragg in Townsville QLD. Spending most of his life in North Queensland, Darrin has great experience dealing with a range of clients across a variety of local industries. At Bragg Tax & Accounting, the team pride themselves on their attention to detail, wide range of services and their commitment to deliver for clients. The team offer a range of services: Accounting and Tax Services, Self-Managed Superannuation Fund, Investment Property Analysis, Business Improvement and Business Valuations. Empower our clients to restore the balance and control of their business. Bragg Tax & Accounting was established with a vision to help business owners achieve their goals. The team are determined to be a role model to clients, show how they can work smarter and provide them with the tools to run their business better.